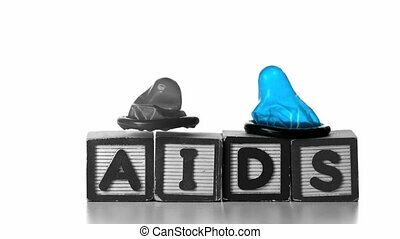 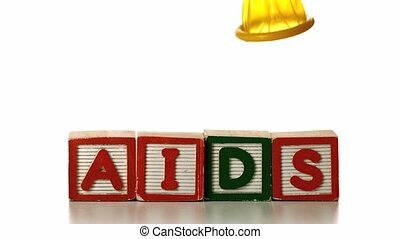 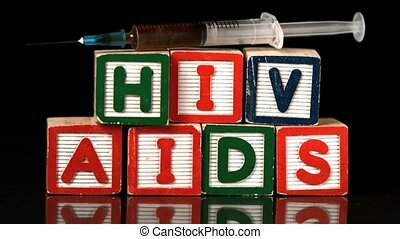 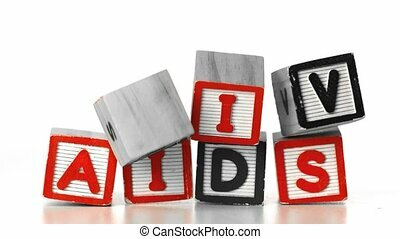 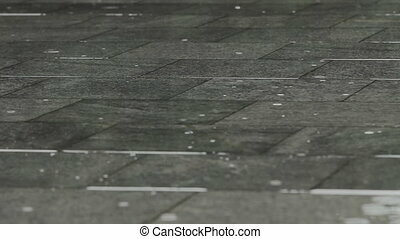 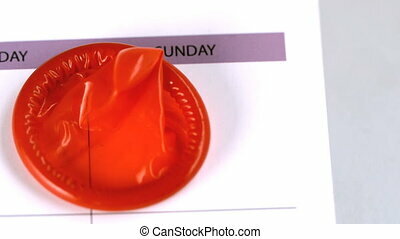 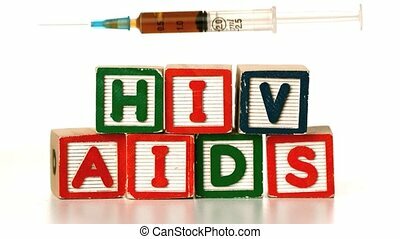 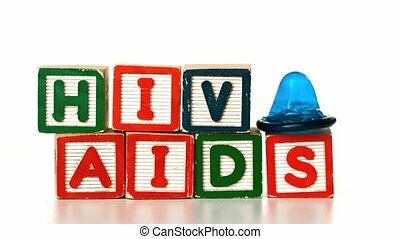 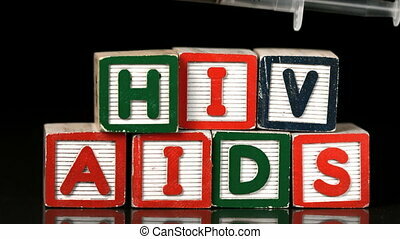 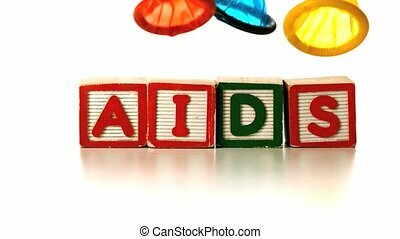 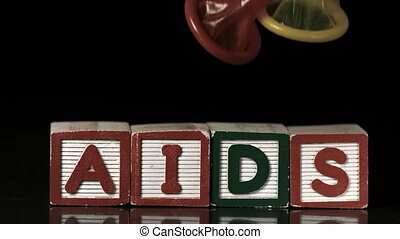 Condom falling on blocks spelling aids and hiv in slow motion. 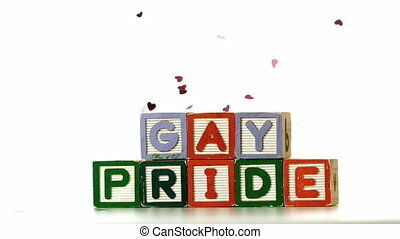 A close up shot of a man spelling out the words cloud storage using orange colored letter blocks on a black background. 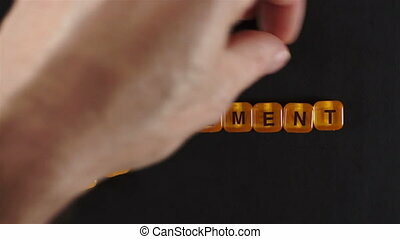 A close up shot of a man spelling out the words early retirement using orange colored letter blocks on a black background. 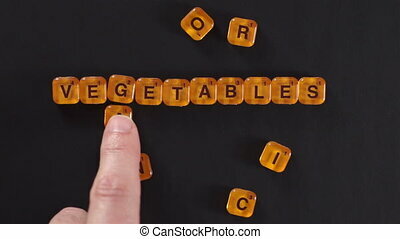 A close up shot of a man spelling out the words organic vegetables using orange colored letter blocks on a black background. 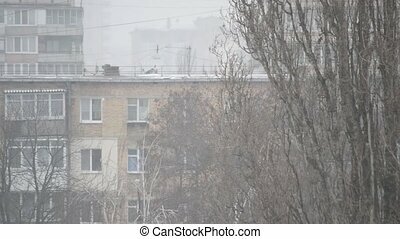 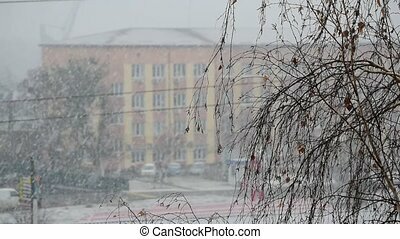 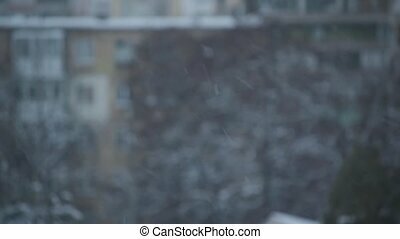 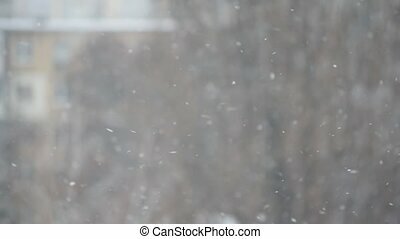 Fine snow falling on background of various old residential apartment blocks in an overcast weather with leafless trees gently swaying in the wind in a Ukrainian city. 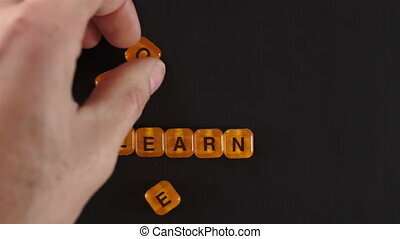 A close up shot of a man spelling out the words learn more using orange colored letter blocks on a black background. 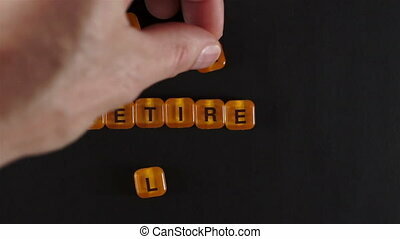 A close up shot of a man spelling out the words retire early using orange colored letter blocks on a black background. 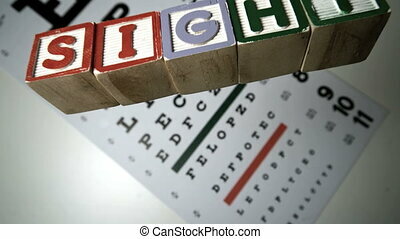 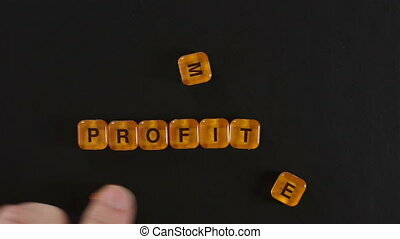 A close up shot of a man spelling out the words More Profit using orange colored letter blocks on a black background. 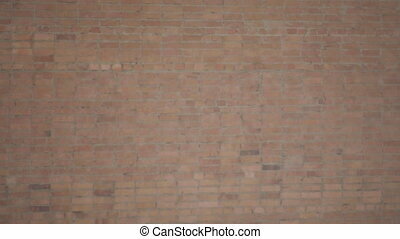 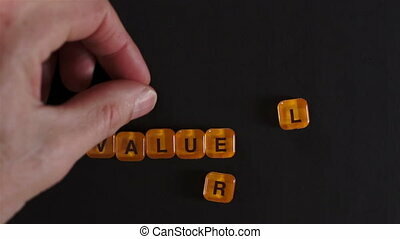 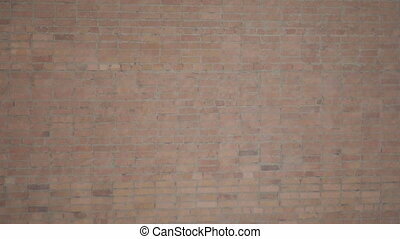 A close up shot of a man spelling out the words Real Value using orange colored letter blocks on a black background.